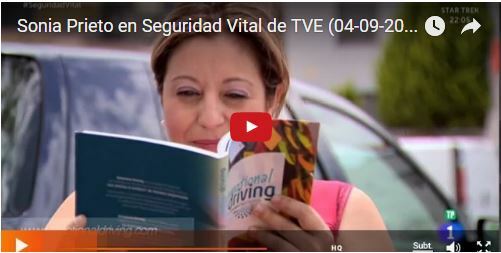 TVE Show “Seguridad Vital” showed yesterday an interview to Sonia Prieto, employee at Gonvarri Steel Services and one of the main protagonists in Emotional Driving web series. You can also read her chapter in the book here. During the interview, Sonia Prieto explained her accident, how she overcame it and talked about Emotional Driving and how this Project benefits Gonvarri employees and society. We invite you to watch the interview in the following video.